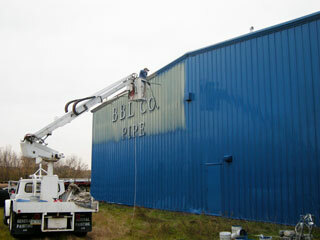 Exterior painting of fiberglass siding. 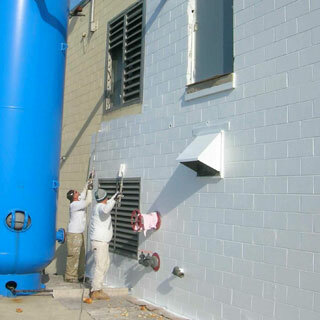 Application of heavy-duty elastomeric waterproofing coatings to exterior masonry block and stucco. 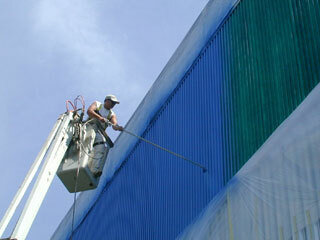 Painting of exterior structural steel. 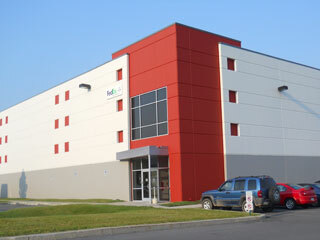 Exterior painting of tilt-up concrete buildings. 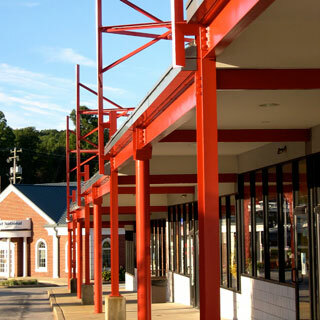 Exterior painting of metal siding. 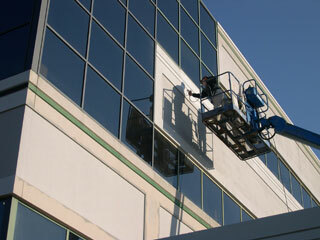 Exterior painting of EFIS (dry-vit) walls and factory-finished window frames.